made the way free for digital Favorite track: Volcanic Vent Planet Main Theme (Original Version). Benjamin Sohrt Great Work Man! Honor to have found your music! many thanks from hamburg :) Favorite track: Prenatal Hunters (Floex Revision). 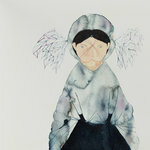 Daniel Schmitt A particularly beautiful EP! 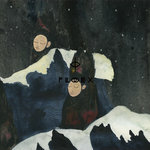 Favorite track: Prenatal Hunters (Floex Revision). 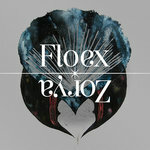 Get all 7 Floex releases available on Bandcamp and save 35%. 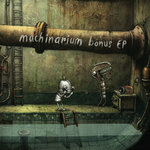 Includes unlimited streaming via the free Bandcamp app, plus high-quality downloads of Samorost 3 Soundtrack, Samorost3 Pre-Remixes EP (Free DWNLD), Gone - EP, Samorost 2 Soundtrack (Free DWNLD), Zorya, Pocustone, and Machinarium Soundtrack. , and , . 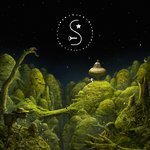 The release of Samorost3 is getting close, but the game is not out yet! 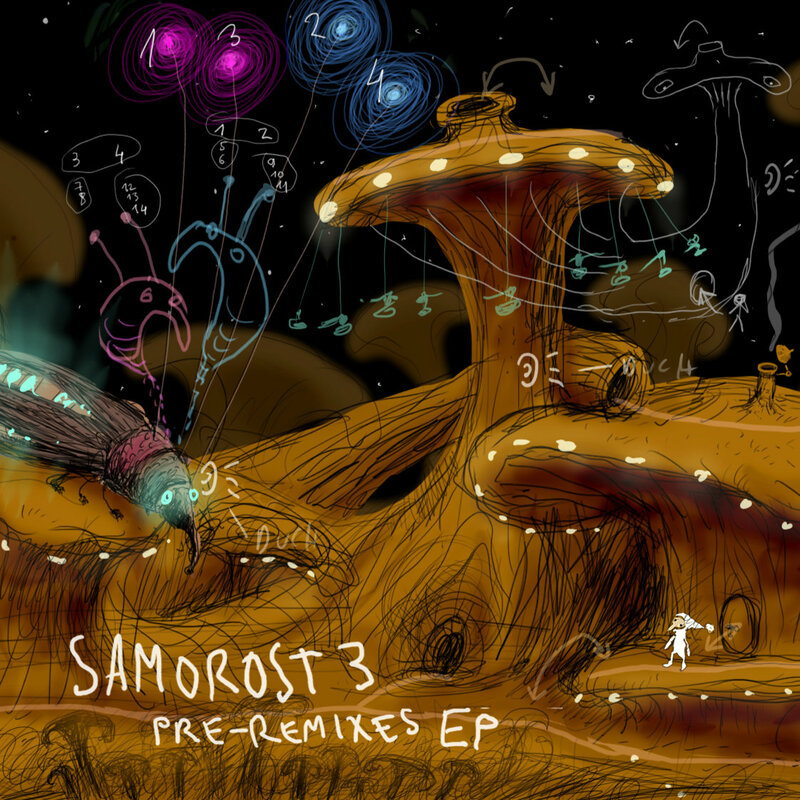 To shorten the wait in the meanwhile, we have prepared a special project for you: an EP Called “Samorost3 Pre-Remixes”. 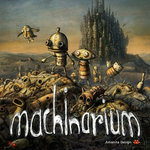 Before the actual game and the OST are released, there is a free digital EP. 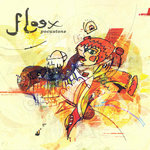 It includes one original track from the S3 OST and couple of remixes by Floex's favourite producers. 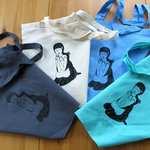 Unusually, you are be able to hear the remixed versions before the originals! The EP opens with “Prenatal Hunters”. 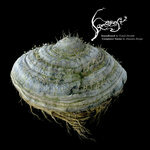 This is a slightly revised version of the very ambient chill-out version you will hear in Samorost3. Inspired by a scene in the game, the music comes from the idea of expressing a very primal, ancestral emotion. The opening song naturally melts into something like a 10-minute Olaf Stuut opus. I fell in love with Olaf's music while playing it in my DJ sets, and thought I might ask him to collaborate on a remix. Luckily he found the track inspiring and delivered a super deep and hypnotizing remix! You should have seen me dancing in the studio when listening to the track for the first time. Pure happiness - I just love his musical world! Julien and I have known each other for some time. We played at Mira! in Barcelona but missed each other. Later on we got to chatting about music over the internet, and Julien expressed interest in a collaboration. Actually it was him who inspired me to do this project. It seemed to be very typical Julien Mier. It’s funny to observe his music assimilated into my musical universe. Zka4t and Floex - two guys and friends who have shared the story of their music since the early days of the Prague electronic scene. We spent days, weeks, months talking together about music, production, EQs, compressors. I've gone on more of an intuitive musical journey, Zka4t has melted into the sounds. We still have a musical project called “Ema Tomatucha”, at the moment it remains in our imaginations, but anyway... Zka4t is an incredible mind, very creative and precise when it comes to sound and production. 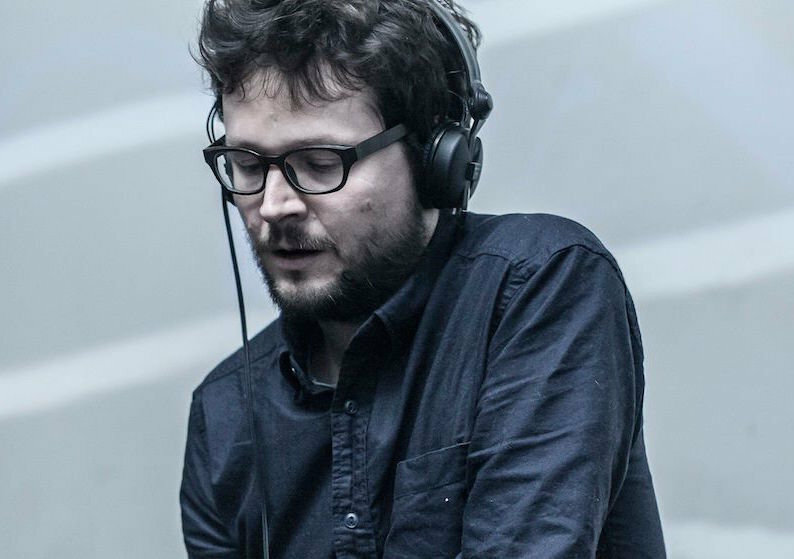 Btw, he is also the mixing and mastering engineer of all the recent albums. Here it comes - the original theme from the Volcanic Vent Planet. The tune is about volcanoes, a wasteland, wind and crabs. I tried to make this song very retro, and funny as well. Loads of tapes, space echoes, spring reverbs and 60's organs. 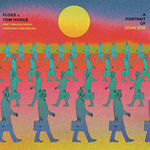 Tom Hodge's remix of “Sub-Totemic Arci Code” is another expression of the musical communication between me and Tom as we prepare a collaborative album for early 2016. As always, it shows Tom as very sensitive soul. I've always adored his almost “Mozartesque” musicality and focus. I hope you will like our little remixing project! 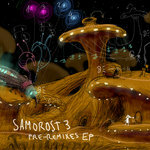 Enjoy listening and stay tuned for Samorost3! Mastered by Zka4t. Artwork by Jakub Dvorský.